The Garmin Oregon series of handheld GPS units are very popular amongst Geocachers. 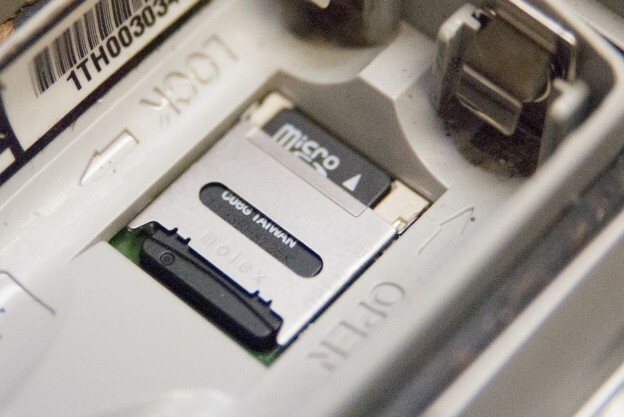 Recently I was asked how to install a microSD card into one and also how to load GPX files and additional maps. This short instructable will guide users through the process of installing a Micro SD card into a Garmin Oregon 450.